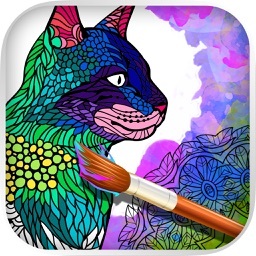 ColorTherapy is the best adult coloring book and game for you on iOS. 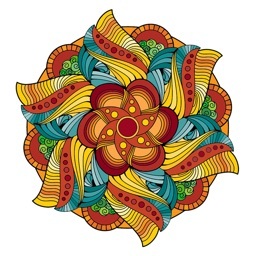 A lot of nice mandalas to colorize ! 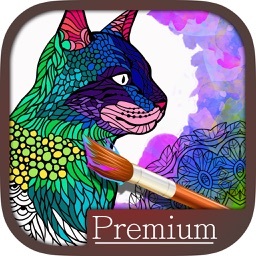 Pick your color and start painting. 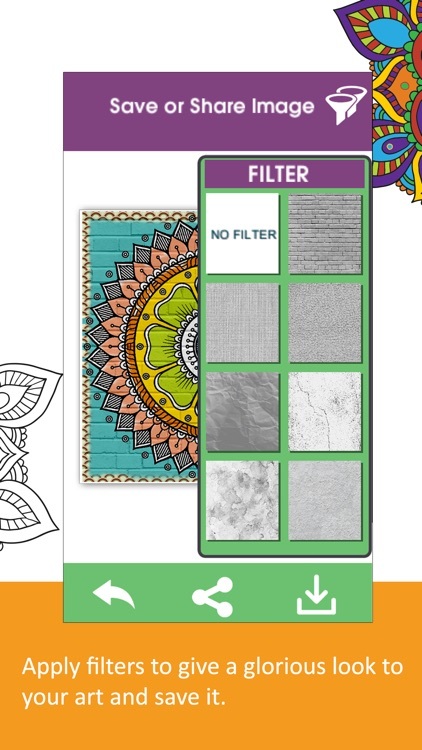 When done, you can save it and share it with your friends. 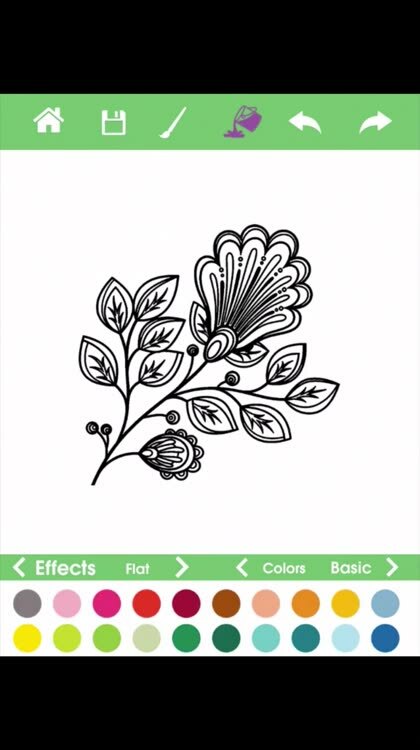 Hundreds of florals, animal and mandala coloring pages. 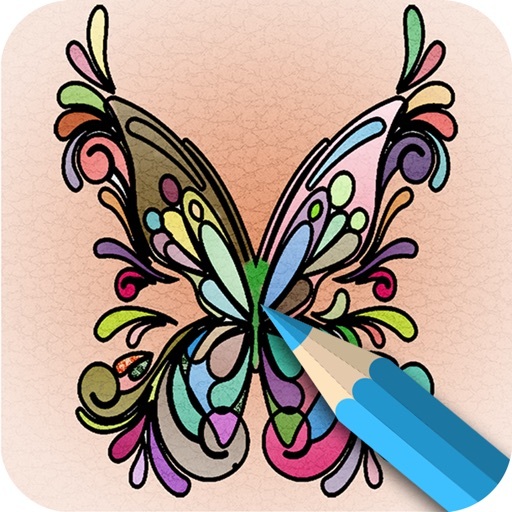 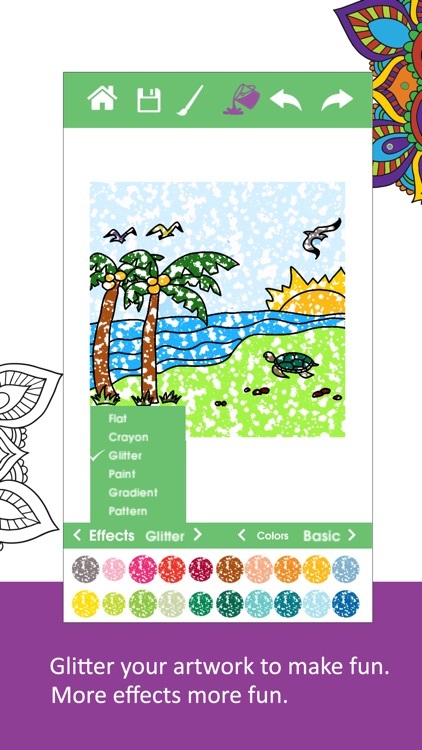 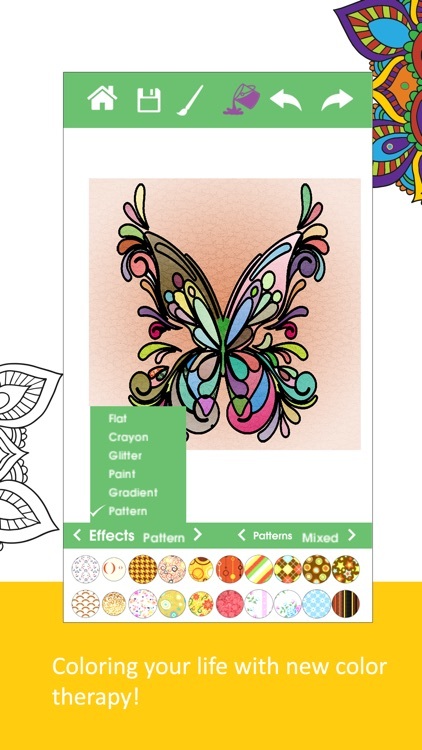 The best app for coloring book therapy is now on your iOS. 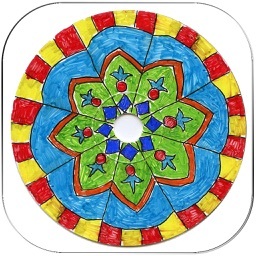 Mandala Coloring Book is the secret against anxiety; join now dozens of millions relaxed Mandala users. 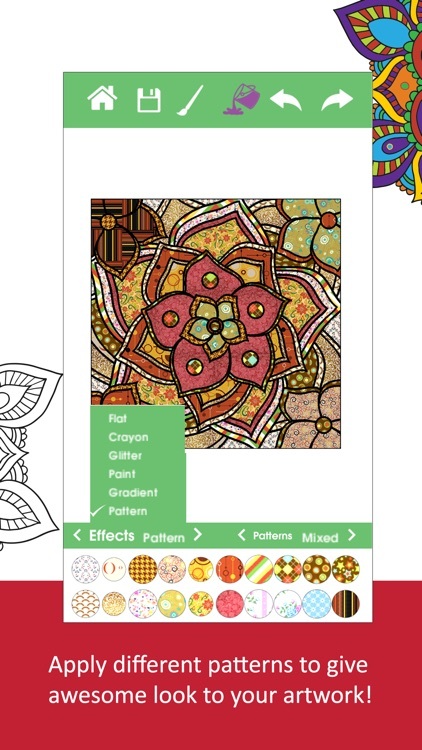 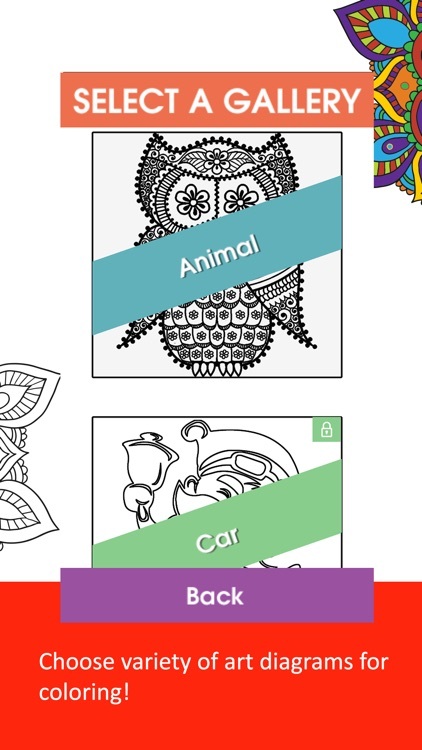 Coloring books are proved to help adults release the stress and feel better: test it now! 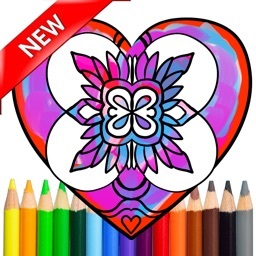 ColorTherapy has more than 1000s of Stunning and yet FREE Adult Coloring Pages , Color Therapy will provide you the perfect Bliss, Relaxation and Mindfulness you deserve!